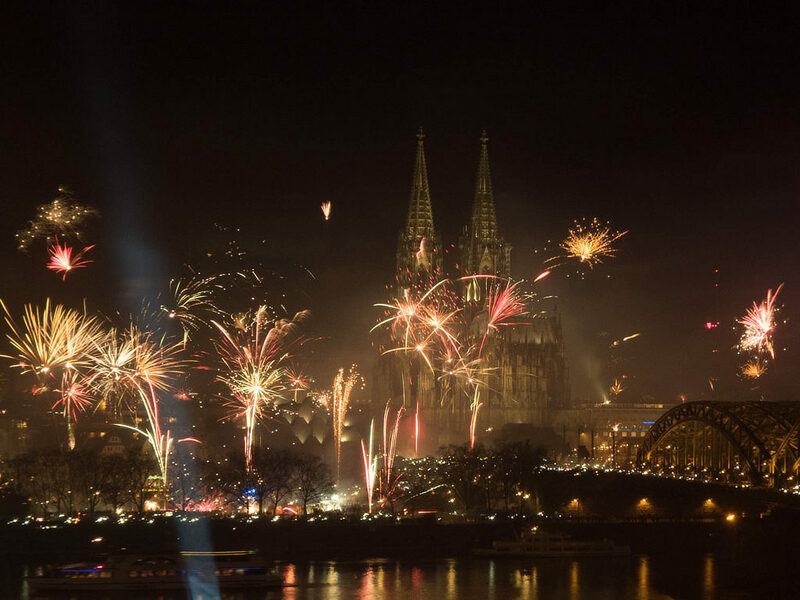 on new year’s eve, at the main station of Cologne, a curious scene took place: People were arriving en masse to celebrate on the vast open space between the station and the towering cathedral. To get there they had to pass a line of policemen positioned before the main entrance of the station who ordered them to take one of two exit doors. The right door was for ordinary people who could pass unhindered to the party. The left door was for young men suspected to belong to a mob of criminals of mostly North African descent, allegedly bent on repeating their deeds of mass-molesting women that had shaken up the whole German debate on welcome culture and migration so badly the year before. That door lead directly into a police kettle keeping all inside under tight control until midnight was over. On the one side, thousands of "normal", happily celebrating Germans. On the other side, several hundreds of dark-skinned, dark-haired young men tightly corralled away for safety reasons. In between, the police saying who goes where. Once again, Cologne on a new year’s eve had become the scene of a highly symbolic incident and the object of a passionate public debate. Did the Cologne police prove itself to be a paragon of effectiveness in protecting the safety of women and keeping criminal suspects at bay? Or was their two-door policy a prime example of racial discriminiation, segregating people by their outside appearance and color of skin, eyes and hair and sweeping up innocent, law-abiding people with the misfortune of looking insufficiently "German" along with the gropers and thieves? At some point during this month of January, the UK Supreme Court is expected to hand down its judgment in the Miller case, probably the single most important constitutional decision for Britain for decades to come. At the core of this case is the question whether or not the Government could revoke its decision to push the Article 50 button opening the path to Brexit. Is that question a matter of UK constitutional law or a matter of EU law? The answer has huge political and legal implications for the entire European Union, as CARLOS CLOSA shows in a very illuminating article about this complicated matter. With Brexit and other super-urgent crises at its hand, the EU Commission has shown little appetite to pick up the challenge posed by Poland. The Polish government, as TOMASZ KONCEWICZ describes in the newest installment of his series of reports, has by now all but succeeded in subjugating the Constitutional Tribunal, all the while openly defying the Commission’s demands to adhere to the rule of law as required by Art. 7 TEU. 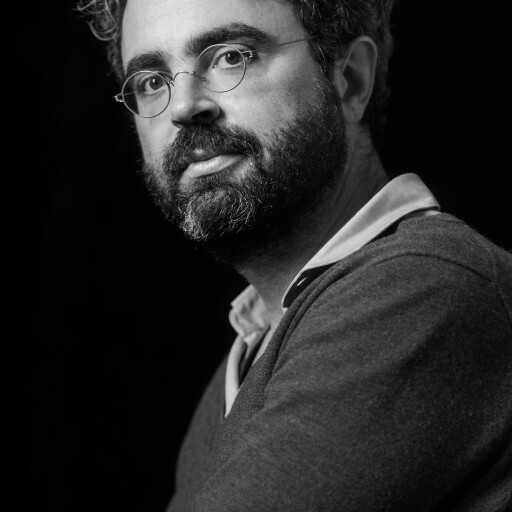 In a stinging 2-part analysis, LAURENT PECH and KIM SCHEPPELE pick apart the failed strategy of the EU institutions and lay bare the bitter lesson that unfortunate episode contains for Europe: If we want to keep rogue member states in check relying on Art. 7 TEU just will not do. Turkey is about to replace its already fairly dubious constitution from 1982 with a brand new one, specifically tailored to President Erdoğan’s need for unconstrained powers, as AHMET ERDI ÖZTÜRK and İSTAR GÖZAYDIN describe in a detailed analysis. İştar Gözaydın, suspended Professor of Law at the Istanbul Technical University and a highly respected human rights activist, has been arrested by Turkish security forces on December 20th. You might want to consider signing a petition to free her. Just as human beings, hominids are held in captivity all over the world, but unlike human beings, in their case it seems "natural". But is it? And why? The insight that these questions are a lot harder to answer than most of us are aware of is slowly seeping into law, as SASKIA STUCKI reports. SASHA VOLOKH has some fun with the fact that the word checks, as in checks and balances, has its linguistic roots in (shudder…) Iran! HEIKE KRIEGER examines the implications of Trump becoming President on the international legal order. SUGGESTED CITATION Steinbeis, Maximilian: Us and Them, VerfBlog, 2017/1/07, https://verfassungsblog.de/us-and-them/. > On the one side, thousands of "normal", happily celebrating Germans. On the other side, several hundreds of dark-skinned, dark-haired young men tightly corralled away for safety reasons. … and on the third side, celebrating at home because public celebrations have become too dangerous for many of them: women of arbitray ethnic backgrounds all over Germany. They have been deprived of their fundamental, constitutional rights by an illegal and uncontrolled mass immigration orchestrated by the Merkel regime. Happy New Year 2017 ? Das Konzept der Gerechtigkeit kommt aus Persien, das griechische Dike Kult. Wenn schon professionel, dann wirklich. Da sassen wir noch auf den Baeumen und auch in Israel sass man da noch mehr oder weniger nur im Sand. Im Tempel?